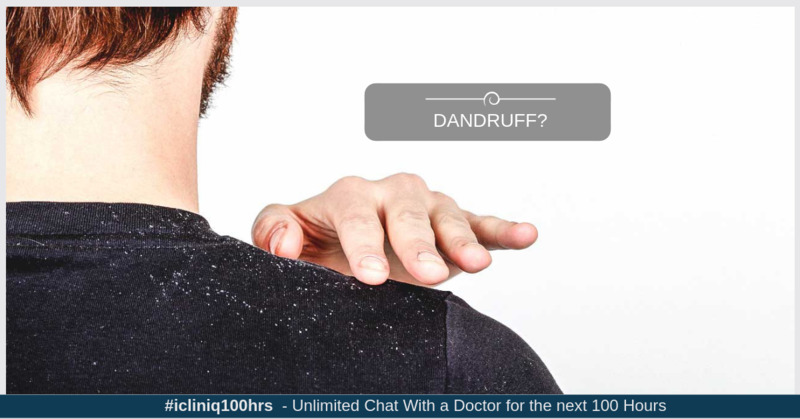 iCliniq › Ask a doctor online › Answers › Dermatology › Dandruff › How can I manage dandruff? Q. How can I manage dandruff? Answered by Dr. Syed Shakeel Akthar and medically reviewed by iCliniq medical review team. I am suffering from dandruff for more than a year. I am a prefinal year student and my gender is female. Please suggest a solution for dandruff. Can I use One shot dandruff killer? • Does shampooing daily and dandruff cause hair fall? Dandruff is formed due to oily scalp. If you are using oil for hair, please avoid it. Dandruff cannot be cured permanently. It can only be controlled. For now, use Ketoconazole shampoo (Nizral shampoo twice weekly for three weeks and thereafter once it is controlled, use once a week for a month).